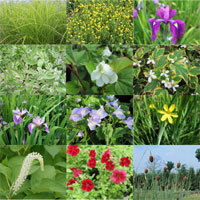 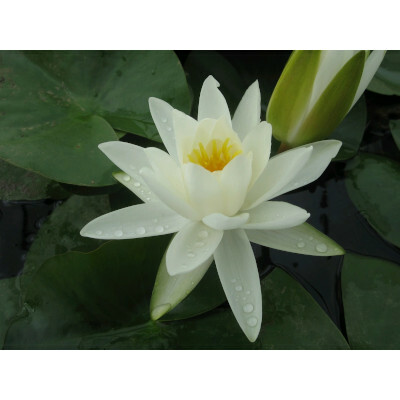 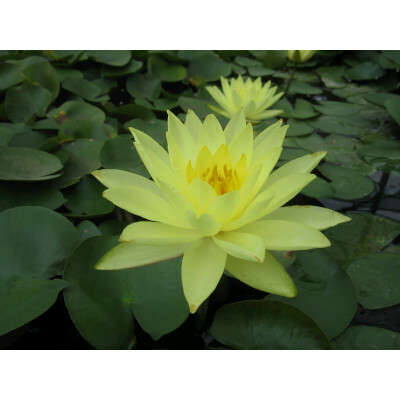 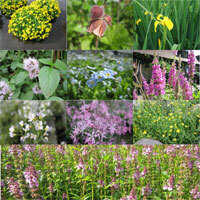 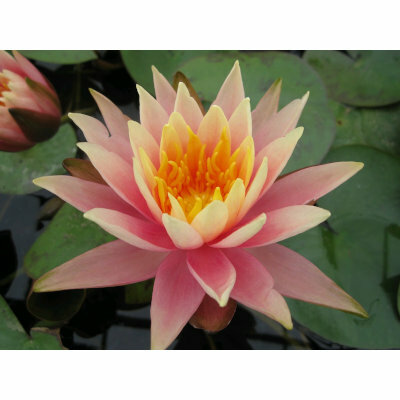 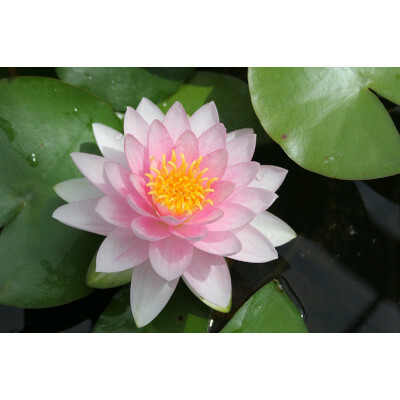 Pond plants - Buy pond equipment from Pondkeeper: fishing out the best deals on the net. 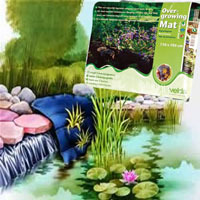 Pond plants help to balance your pond. 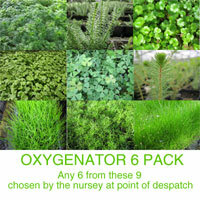 They can provide oxygen for the water and shade for your fish. 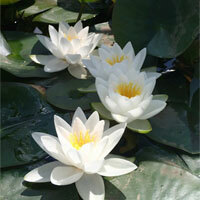 They can help to 'dress' the edge of your pond making the join between the pond and garden appear seamless.